FESTA America 2019 tickets are now available at the Festa America website! Come and be a part of a fast growing business that offers a unique opportunity to improve not only your health and personal wealth, but of those around you. For over a decade, Naturally Plus has provided a stress free environment for Affiliates to expand their business network all over the world. 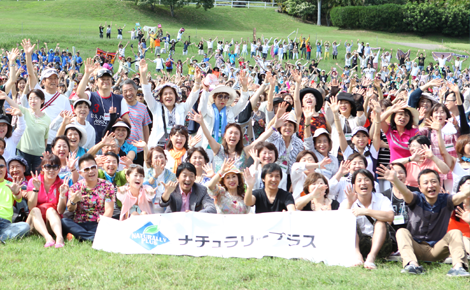 Starting from Japan in 1999, Naturally Plus strategically launched in countries throughout South East Asia, and further accelerated its expansion globally using the online platform, Naturally Plus Global (NPGL). The Naturally Plus opportunity is now available in over 150 countries and regions around the world. And, it’s all seamless! Reach out to every corner of the world and create an international network where products are distributed 24/7/365! Get paid weekly for introducing products that benefit the health and lifestyle of those around you! 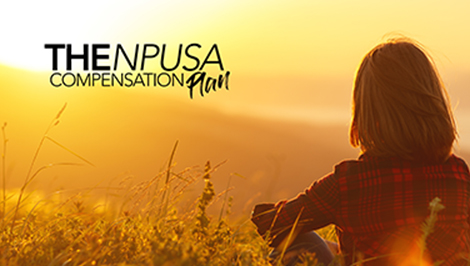 NPUSA offers eight (8) bonus programs designed to generate income based on individual, group, and consolidated USA sales of products. Since 1999, within just 15 years, over 190 Affiliates in Naturally Plus have earned over a million dollars and on average, 60 new Affiliates achieve the Spirit Bonus every 2 months. An average Spirit Bonus Achiever earns US$90,258 annually. (*) Download the compensation plan brochure to learn more on how you can be the next million dollar earner! (*) The data is based on the average earnings of Spirit Bonus Achievers during the consecutive 3-year (fiscal) period from September 1, 2008 to August 31, 2011. All figures are derived only from Japanese members and achievers. 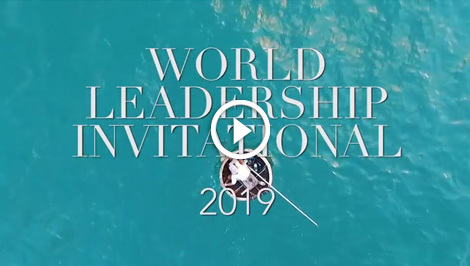 Just think, meet up with other qualifying Naturally Plus leaders from around the world at a beautiful, exotic destination chosen especially for the occasion: That’s the World Leadership Invitational (WLI)! An all expenses paid trip that provides the extra plus to the compensation plan you’ll surely want to experience over and over again. WLI 2013 in Hawaii – Celebrated with over 900 Achievers!